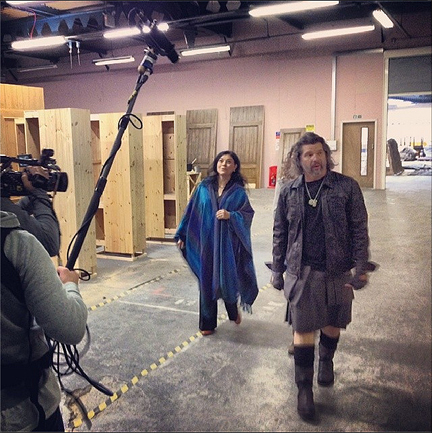 Below is the first image taken during her visit to Scotland and the sets. Click the “Next” link below the image to continue viewing more of the slideshow. Go to Diana’s Outlander TV Series News page. This page was last updated on Friday, February 14 at 1:11 p.m. (PST).